NEW ORLEANS – A woman is seeking damages, claiming that she was caused to slip and fall in a grocery store. Denise S. Deno filed a suit against Robert Resources LLC, doing business as Robert Fresh Market, alternatively Marketfare LLC, doing business as Robert Fresh Market, alternatively M. Robert Enterprises Inc., doing business as Robert Fresh Market in the Orleans Parish Civil District Court on Oct. 28. 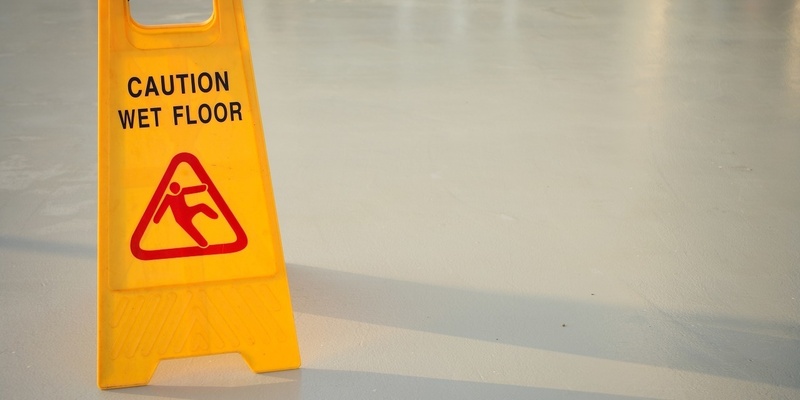 According to the claim, the plaintiff was in the defendants' grocery store on Oct. 30, 2015, when she was caused to slip and fall on a wet portion of floor that had not been marked as being wet. Following the fall, the plaintiff was taken to the hospital and treated for a mild concussion, the suit states. The plaintiff is seeking an unspecified amount in damages. The plaintiff is represented by Ryan S. McBride of Metairie.